Brisbane’s getting zestier than two people riding one Lime scooter. You loved our breakfast bucket list, you lived for our restaurant bucket list, and now we present to you – the new eateries and festivals bucket list! 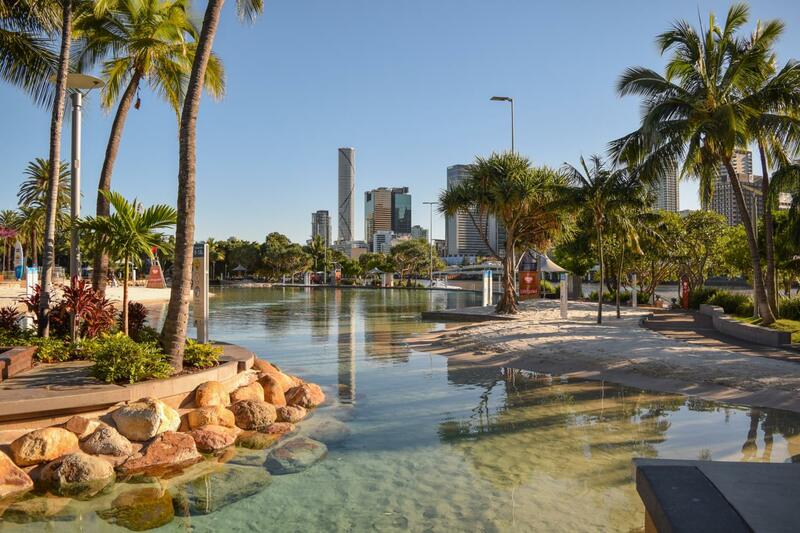 Yes my dudes, Brisbane just keeps getting better with every passing minute, and we’ve clocked on to some never-before-seen experiences that you need to add to your to-do list. Godspeed. Your fave lean, green fighting machines are headlining at their very own festival! The Brisbane Brussels Sprouts Festival will be held at the River Quay Green on August 17, with special festival mascot Brusso playfully slinging the fun little vegetable at guests as they enter (who doesn’t love a freebie?). Step into the Green Room for sprouty bois like you’ve never seen them before, with a Midori sprout martini, Brussels sprouts burgers, sugarless cakes and Brussels sprouts infused water ensuring your daily vegetable intake is well and truly covered. Step aside Howard Smith Wharves, there’s a new Brisbane restaurant ON the river! The River is set to open on May 3, being an exclusive seafood restaurant on a luxury dingy. Painted millennial pink, you’ll be able to take the vintage boat out for a spin (oars not included), catch fresh fish straight from the Brown Snake, take it home, and cook it. New name, same me (but more lawful-neutral). Annerley’s staple suburban café Little Clive is re-opening on April 5 as Regular Clive in an effort to minimise sizeism in our community. The café will serve regular lattes on regular milk only, with items such as shortbread and short blacks being struck from the menu. Kids will be treated like everyone else, with the ‘little ones’ menu being renamed as ‘regular ones,’ and children at the table being responsible for paying the final bill. Sorry Billy, that baby chino is now a hot cup of welcome to the real world. Put it in H. A new intimate mobile restaurant is coming to a carpark near you, creating the perfect night out when you don’t want to stray too far from home. H will be up and driving on April 27, thanks to some guy and his 1997 Honda Civic. You can expect Homebrand lasagne, Easy Mac, Cup-a-Soup, and signature halal snack packs served by Pauline Hanson herself. Feel patriotic every time you lay eyes on our iconic Brown Snake? How about gettin’ some in ya? Snake Water will be hitting shelves this Friday with clean, pure water straight from the Brisbane River (#nofilter). Snake will boast the slogan “drink in the taste of Queensland,” letting the rest of Australia know what we’re made of… which is mostly glasses from Mr. Percival’s… and Felons Brewing Co. Happy April Fool’s ya filthy animals.